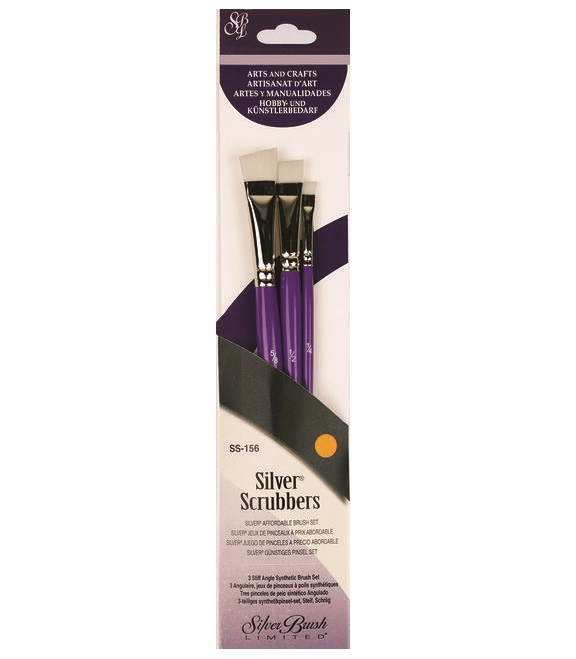 The Silver Scrubber Angle Set SS-156 is an excellent tool for painting, stenciling, and faux finishing. 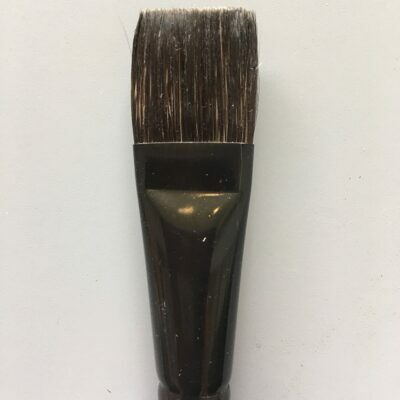 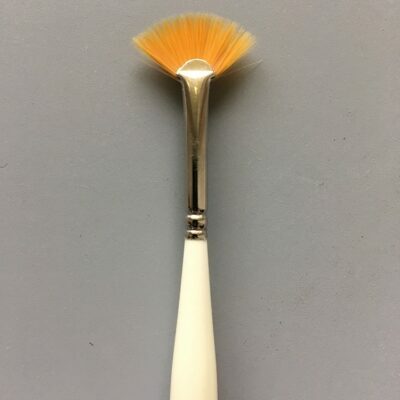 These Angular multi purpose brushes feature extra stiff, white, synthetic bristles suitable fore any type of paint; oils, acrylics, water-based media, etc. 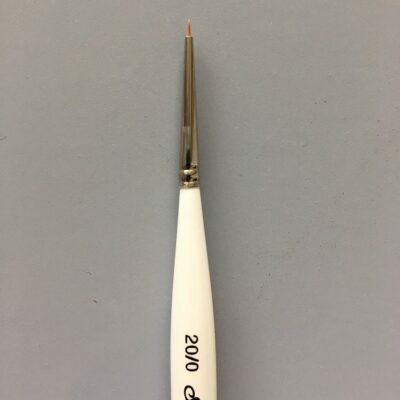 Paint on canvas, board, paper, fabric, furniture, walls, and more, Also the perfect watercolor lift-off tool.